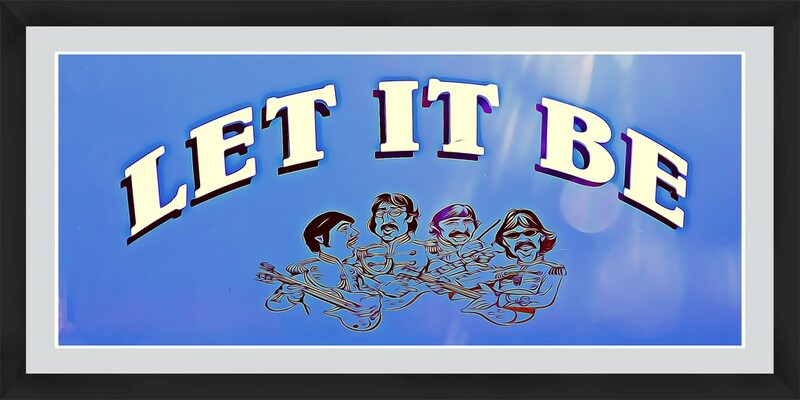 'Let it Be' canal barge...boating with the Fab Four. Great sign! Having just done the Magical Mystery Tour in Liverpool I am loving all things Beatles! Have you watched Paul McCartney doing Carpool Karaoke with James Corden? Babs put a link on one of my shots and it's brilliant!